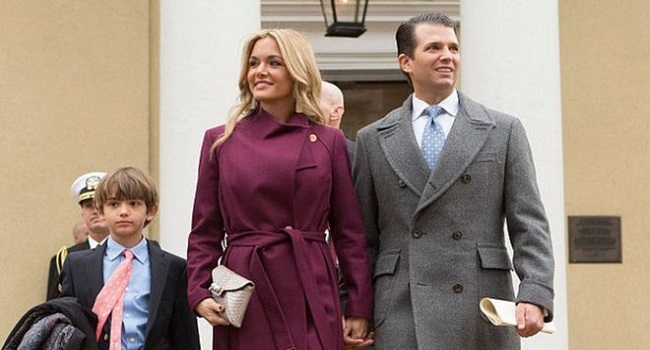 The US president’s daughter-in-law, Vanessa Trump, was taken to hospital as a precaution after opening an envelope containing white powder, police say. The letter was addressed to Donald Trump Jr, Mr Trump’s eldest son, at his apartment in Manhattan. Mrs Trump and two others at the scene were decontaminated by firefighters and taken to hospital for evaluation. NYPD told the BBC they tested the white powder in the envelope and confirmed that it was non-hazardous. They said that Mrs Trump did not appear to be physically affected by the substance.